suitable for all head size: male/female. Love the color of the wig....stunning!! 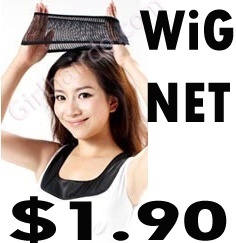 This is a must have item if you're wearing a wig. However, mine will sometime slid off to the back of my head after adjusting the wig for some time.. Probably needs more practice on wearing the wig. Overall, its a good and handy item. 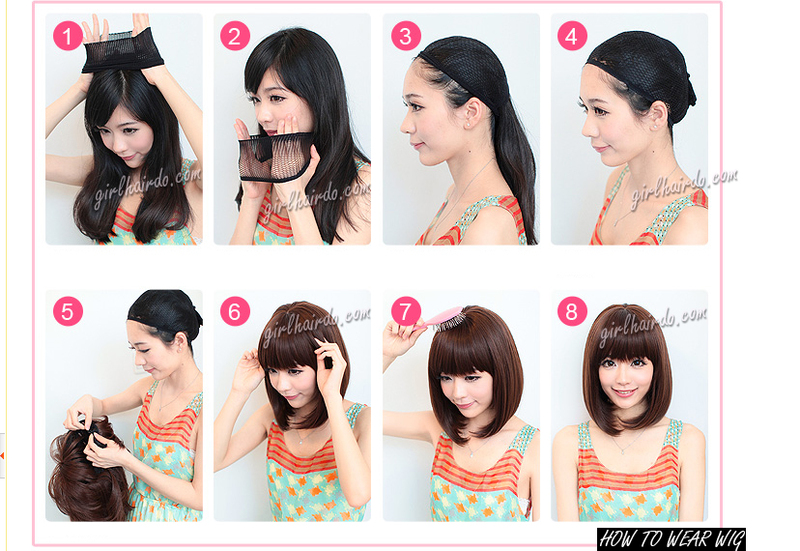 This is a must if you're getting the wigs! 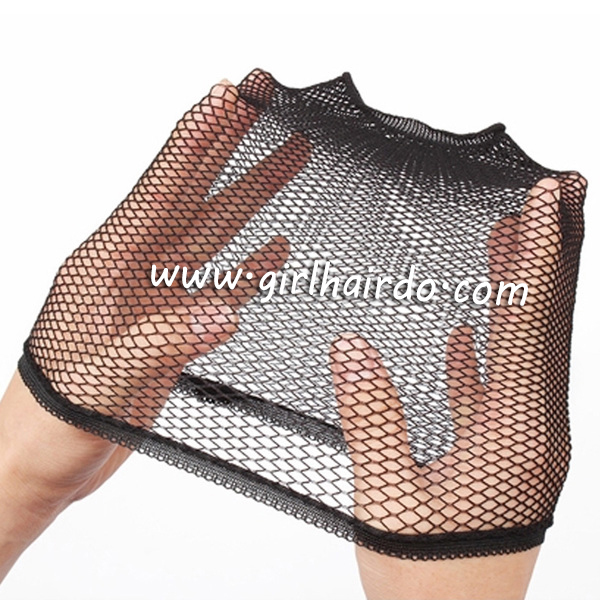 Super and comfy & easy to use <3 Thank you girlhairdo! 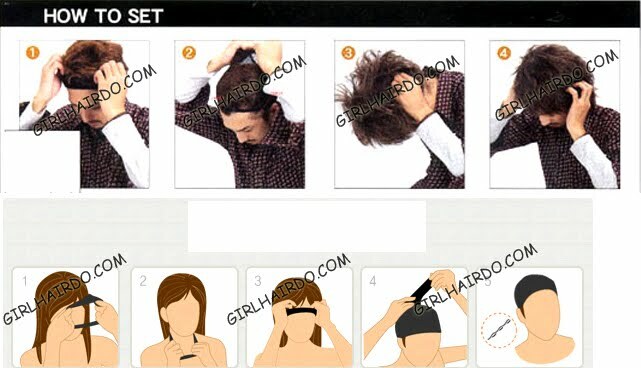 Now i can easily change my hairstyles in barely a minute! must buy if buy wig! and very cheap price here!